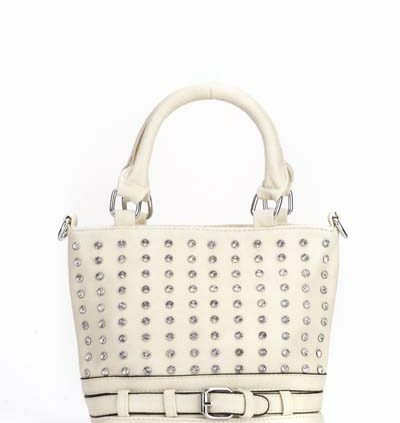 http://www.edsfashions.co.uk/wp-content/uploads/2014/12/white-studded-handbag.jpg 600 400 Elizabeth http://www.edsfashions.co.uk/wp-content/uploads/2018/06/1-4.jpg Elizabeth2016-06-24 16:37:062016-06-24 16:37:06WHITE! Encrusted Buckle Bag For £18.99! NEW IN! BLACK – Crossbody Owl Print Satchel £15.99! YELLOW – Encrusted Buckle Bag For £18.99!